Give credit where credit is due. It's just a natural thing for most of us, whether we do it in our heads, or out loud, giving credit is the acknowledgment of a job well done. 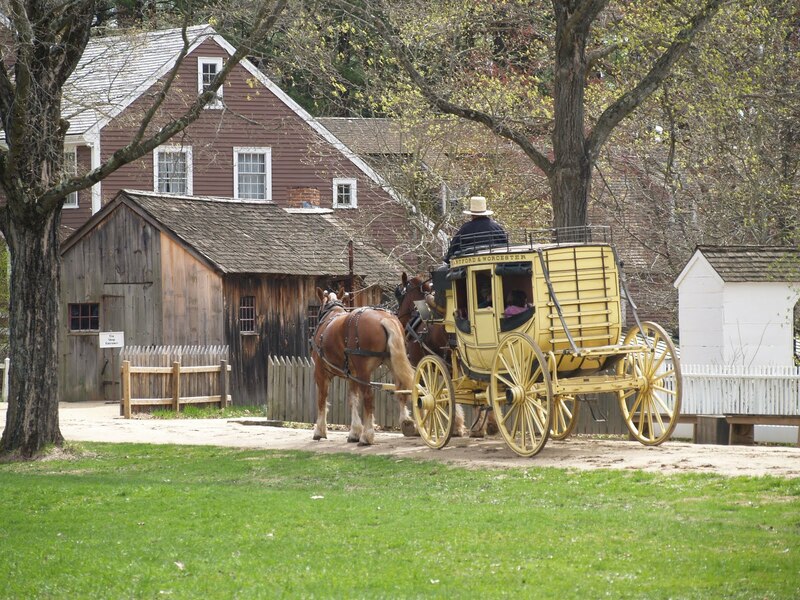 The job Jim Donahue has done, with his staff, at Old Sturbridge Village during the recession has been totally contrary to what the rest of the nation had been feeling, and has been well done. Twenty five per cent increase in donations to $1.7 million, a two per cent increase in attendance, and a significant increase in school field trips over the last fiscal year that ended on January 30 of this year. Part of the continued turn around of OSV has been due to well thought out cost cutting instituted in January of 2009. Numbers helping numbers. Business. But, that is only part of the reason that OSV has succeeded where others have not. One other part of the reason is the mindset at OSV. One has to have their heads on straight and in synch with everyone else in order to accomplish a feat like this. It starts at the top, and flows down stream, and then flows back up again. That's the difference. The attitude just doesn't fall out the bottom. It is felt all along the way down, and responded to in kind. Then, it is returned up stream again. Happens naturally. You know like when you are feeling good about something, and your enthusiasm touches those around you. Same here. That is the hardest part. Money is money. Numbers can be manipulated to a degree, but it is the attitude of the people that work, and volunteer, that insure continued success. 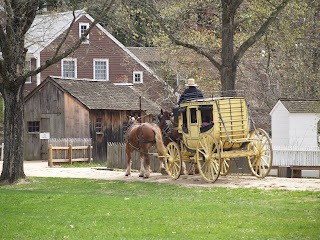 So, for another year, Jim Donahue, and all those folks at Old Sturbridge Village, have done it again, they've succeeded.